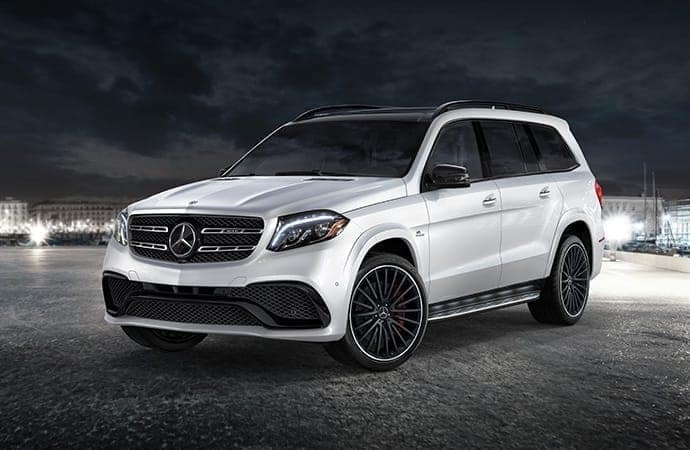 Read on to learn more about the new Mercedes-Benz GLS SUV and its one-of-a-kind style and capabilities! EASY ENTRY®: With the EASY ENTRY® second-row seats and large side doors, entering and exiting these vehicles is a breeze. 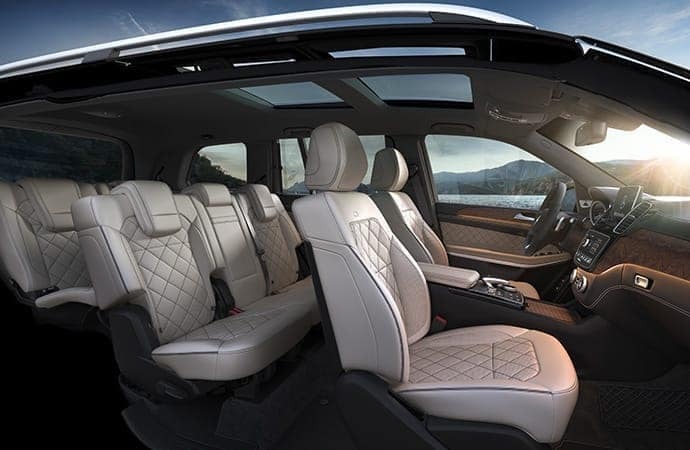 Cargo Room: You can fold down the third row to enjoy up to 93.8 cubic feet of cargo room to store anything you wish. 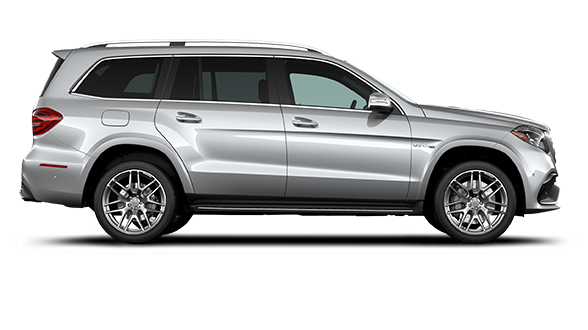 4MATIC® All-Wheel Drive: This standard system sends power to the wheels for hassle-free driving, despite the season, road conditions, or cargo you’re hauling. Active Lane Keeping Assist—detects unintentional lane drift and can brake specific wheels to help guide your GLS back into its lane. Surround View System—uses cameras in all four directions to provide a complete view of your immediate surroundings. 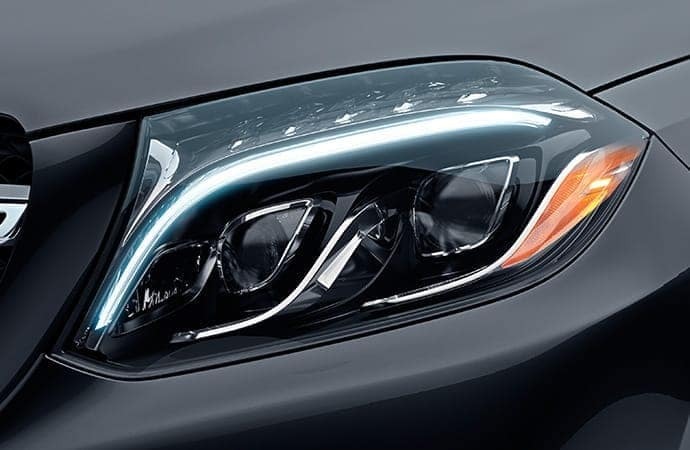 MAGIC VISION CONTROL®—uses wipers with heated and laser-cut holes to spray a precise jet of washer fluid, reducing runoff and overspray. Active Blind Spot Assist—uses radar technology to sense when a vehicle is in your blind spots. The system activates an audible and visual warning sign when you turn on the turn signal and a vehicle is in your blind zone. Learn More About the GLS at Mercedes-Benz of Chicago! The 2019 Mercedes-Benz GLS SUVs deliver noteworthy power and unique features every driver is sure to appreciate. For more information, contact us! We’d be happy to answer your questions and help you schedule a test drive.